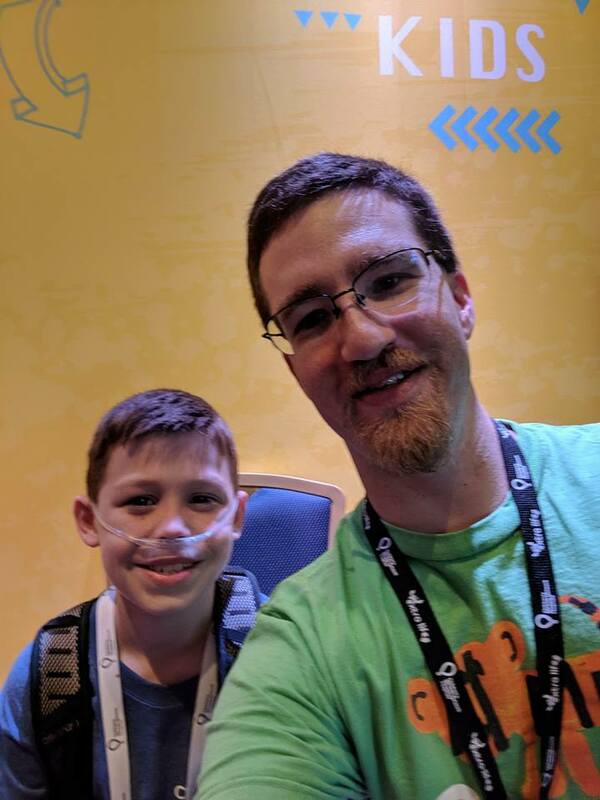 The mission of Extra Life is to play games to help heal local kids. 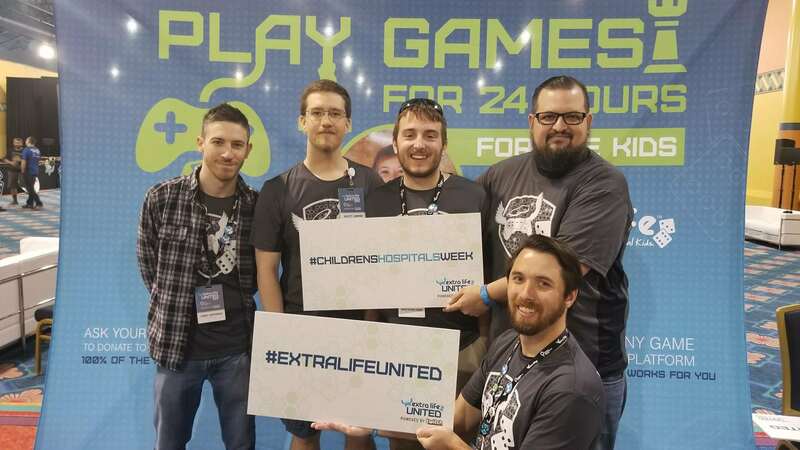 Several gamers for UF Health Shands Children’s Hospital are committed to this mission and attended Extra Life United (ELU) last week in Orlando. Extra Life United is an incredible gathering of passionate participants and gamers from across the U.S. and Canada. Thanks to all who attended to play for UF Health Shands Children’s Hospital! 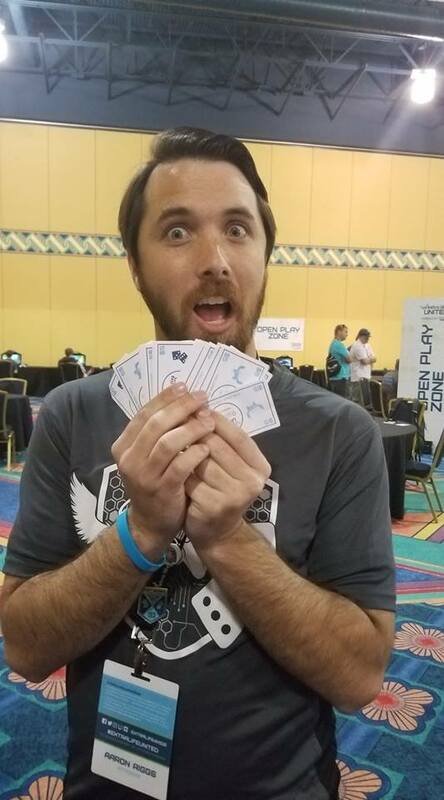 Want to get involved with Extra Life? 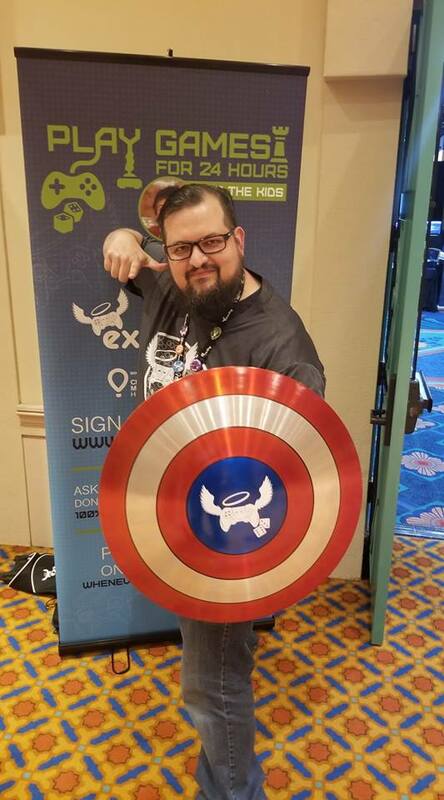 Sign up today and be involved with our local Extra Life Guild for UF Health Shands Children’s Hospital. Questions? Email Clare at schec@shands.ufl.edu.